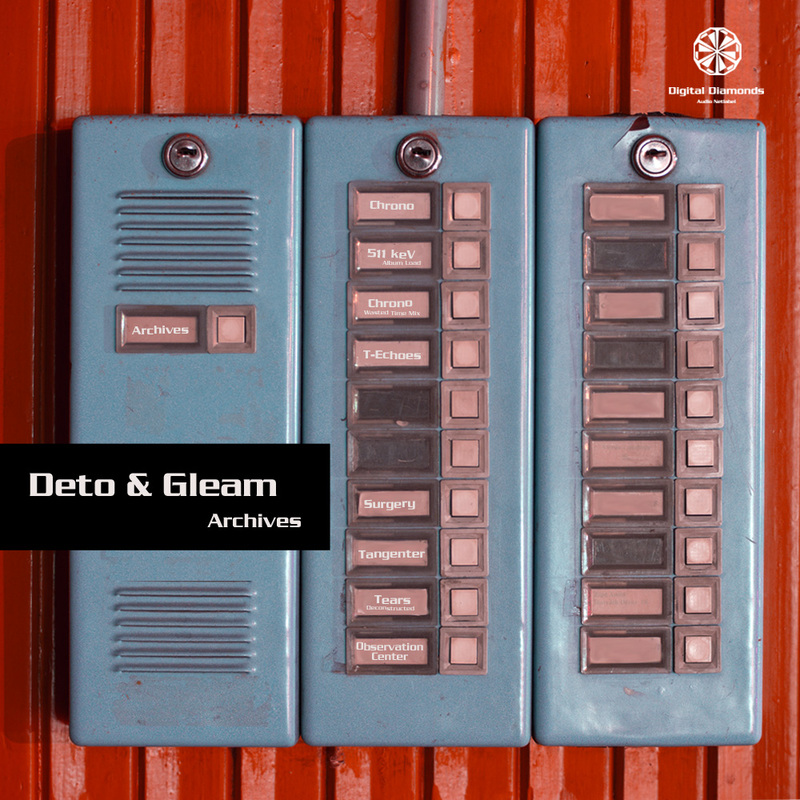 Archives is the first album by Deto & Gleam describing their hard, professional and sophisticated way of producing first class music. Like a fairy tale, these eight tracks grab your mind and invite you to take part on a journey into electronic music with strong atmosphere, tricky grooves, imposing soundscapes and very much soul. Archives is a piece of music that makes good figure at your home-soundsystem as well as on selected dancefloors.